We proudly re-awarded riderships to Keni Bartley, Margaret Stanny, and Lisa Anderson in our fifth (sixth!?) year of honoring Mark Bosworth with this grant fund! Unfortunately, for different reasons, two riders have had to drop out, and we now hope to see Margaret Stanny on the 2018 ride, barring smoke, fire or other natural disasters! Update: Margaret did ride, and had a great time! 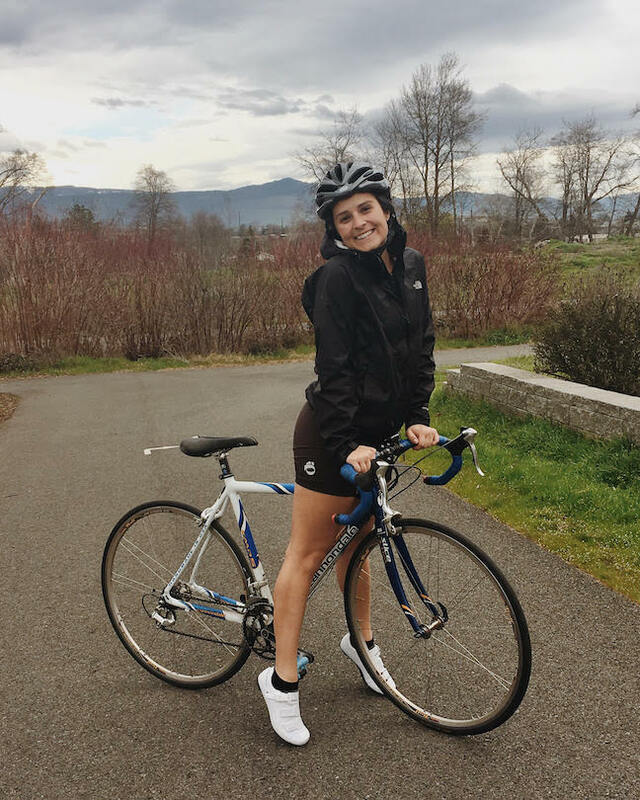 Margaret is a new Oregonian, having just recently relocated to Eugene from the Midwest — what better way to welcome this cycling fanatic to our beautiful state! 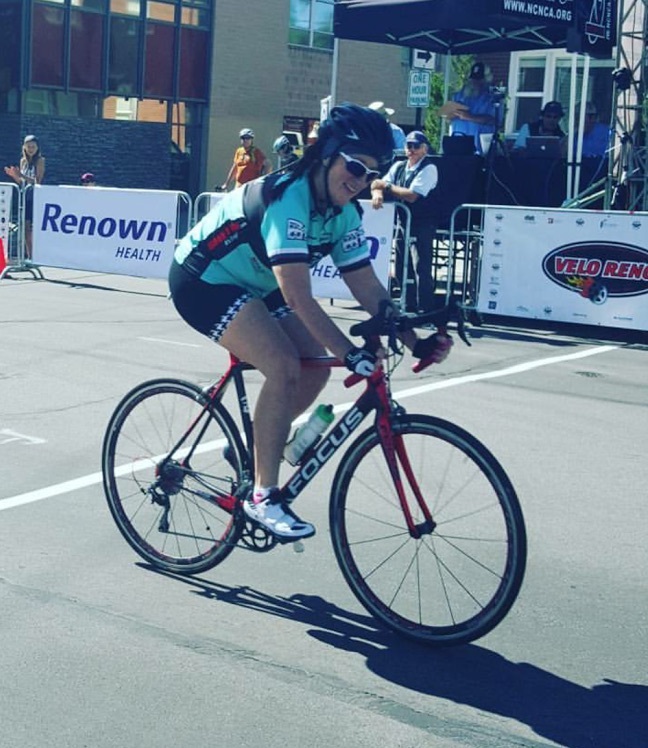 Margaret rides for the challenge, the camaraderie, and for the meditative peace that comes when she finds that right pace and cadence. Margaret's relationship with cycling changed ten years ago with the loss of a loved one in a road accident. 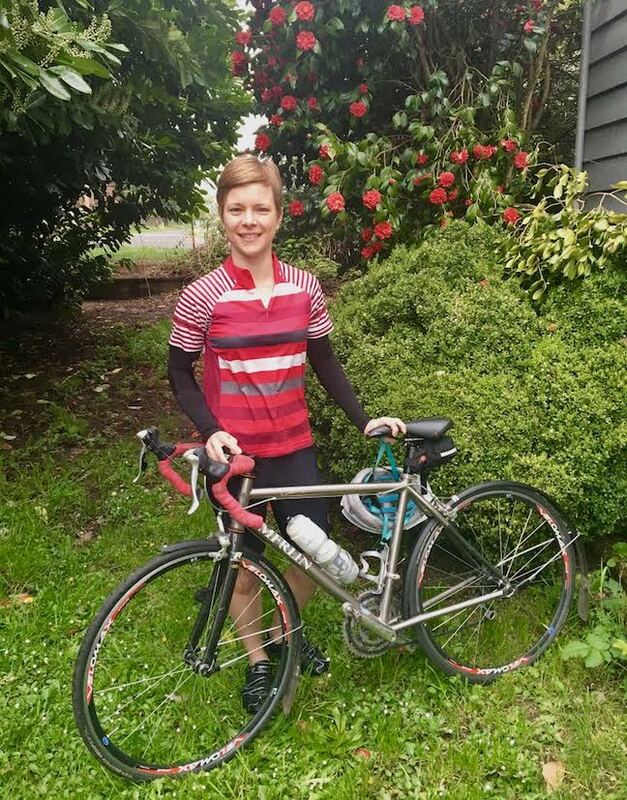 She will be riding Cycle Oregon in his honor and on a bike donated from the Wabash River Cycling Club in honor of a lost member. You can support the Mark Bosworth Fund by visiting our donation page... [LINK]. Thanks!